Bottom return air or side return air is optional. 2 pipe system Vertical convector fan coil with cabinet. PVC drain pan with 2 water outlet, hollow structure design can enhance the thermal insulation proprieties and prevent leakage. Left or right water pipe connection can be changed freely. 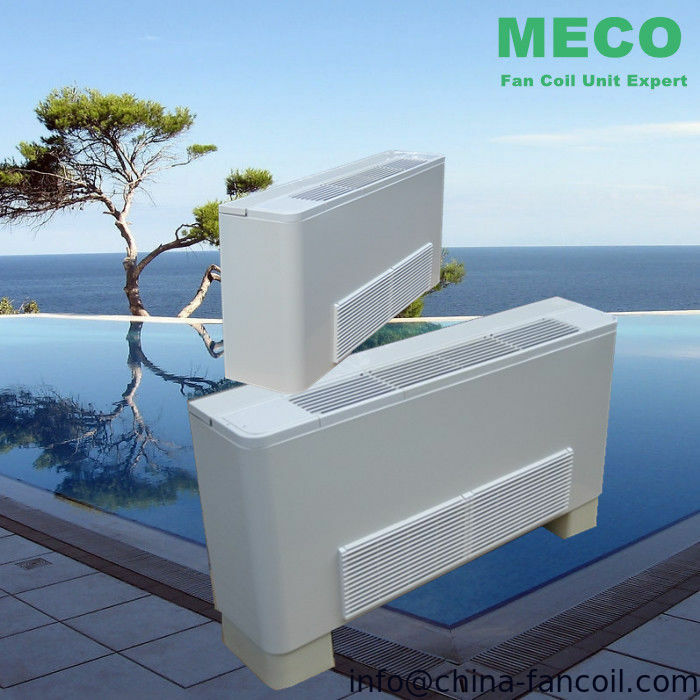 MECO Chilled water Vertical fan coil unit can be installed vertically exposed or horizontally ceiling concealed. With 9 different cooling capacity from 1.8kw up to 12.6kw. 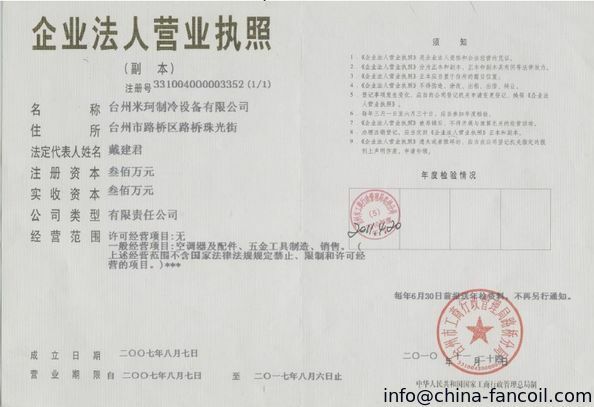 Air flow from 200CFM to 1400CFM.We have 2 pipe system and 4 pipe system. With feet or without feed is optional. 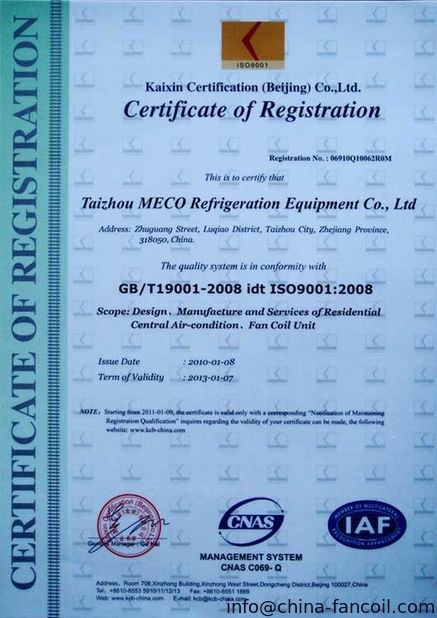 Our Chilled water Vertical fan coil units, widely used in theater , restaurant, office buildings, ect.